Kirsi Ståhlberg knows how important it is to take care of your wellbeing in the middle of hectic everyday life. 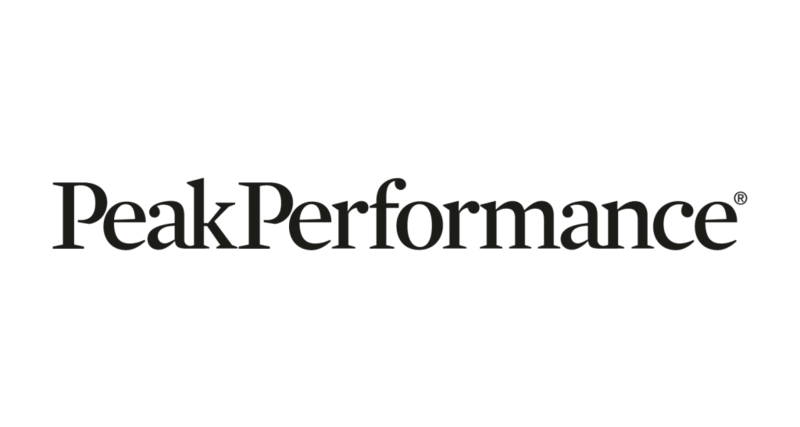 Kirsi is an actor, singer, recruiting consultant, as well as an interaction and performance coach. The Finnish audience surely remembers her from the TV series Salatut Elämät, the longest running TV drama show in the Nordics. Kirsi is also a blogger and spreads the joy of sports in her blog and social media. Kirsi has been dancing from a young age, but at some point the dancing hobby ended, and she says to have turned into a couch potato. In her thirties she found the motivation to start moving again. Having a child naturally influenced Kirsi’s workout routine and regular exercise was replaced with walking her dog. Now her daughter is almost four years old, and she has started to miss having some time for her own, and has taken running back to her weekly routine. Reaching her goals keep Kirsi motivated. She has used Sports Tracker since 2012 and finds the app as one the best tools to set goals and enhance her development. 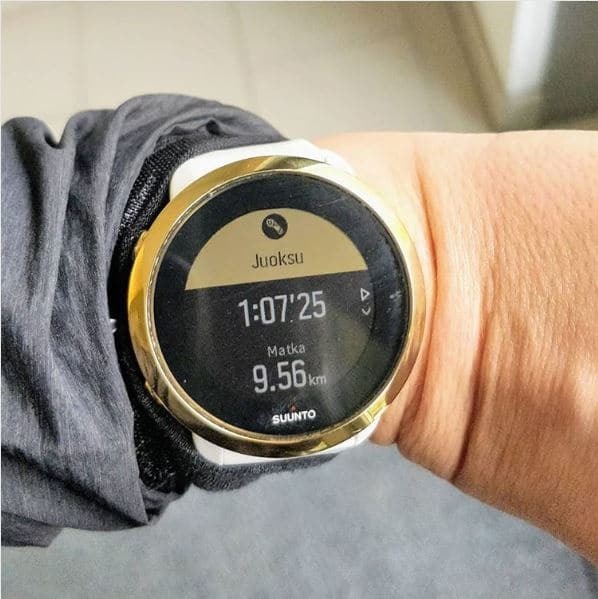 Kirsi is using Sports Tracker simultaneously with her Suunto 3 Fitness –sports watch. Kirsi is especially happy of the fact that she has encouraged other people to get active. Vice versa, she feels the support from others has helped her to keep going. 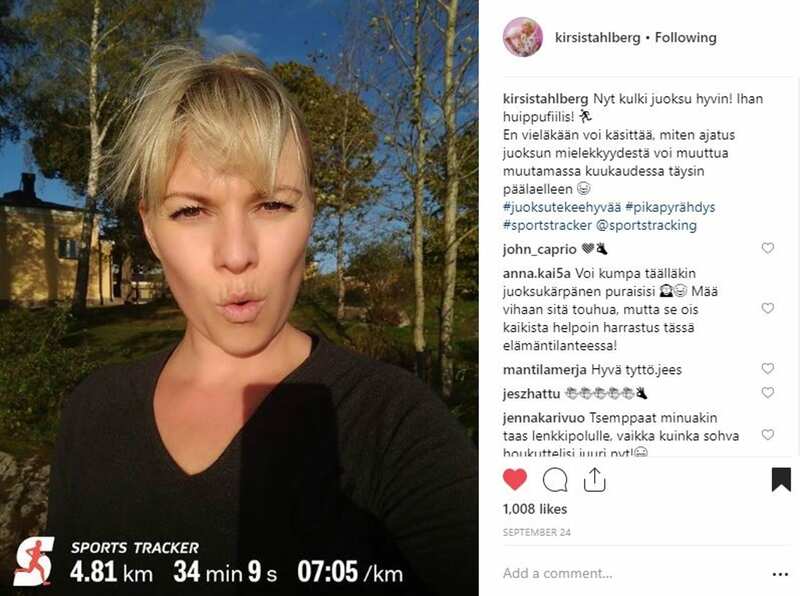 In addition to enhancing her physical condition, running has had positive impact on Kirsi’s mental wellbeing and helped her to stay energized. 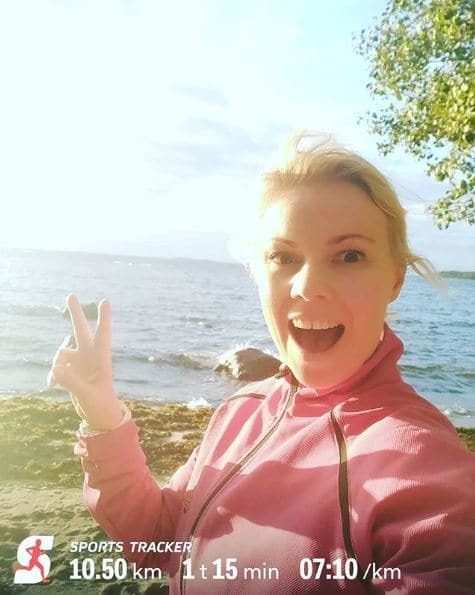 Kirsi admits that finding the time for sports can be challenging, but reminds that even a short workout can have a big impact to your mood. Kirsi’s sports journey is a good reminder that starting again is possible and development starts to happen when you just keep going. Tip: If you need support with the app please contact our customer service.